Thursday through Sunday we showcase Atlanta's best belly dance performers starting at 7:30 pm. Taverna Plaka - where you are invited to join in the Plaka tradition of plate sharing & the celebration of life, of love & the pursuit of simple pleasures. 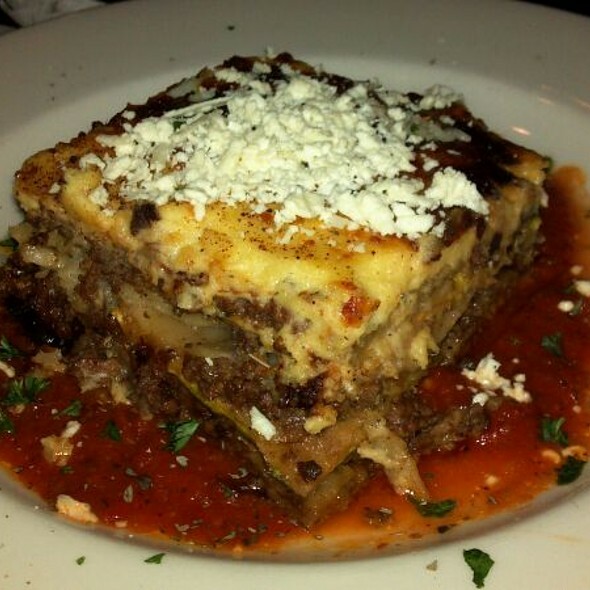 Feast on a variety of Greek, Italian and Seafood dishes! The Hubster and I had a great time and will definitely be back. Great place to take friends, enjoyed it very much! Definitely worth going if you like Greek or Italian food. Friendly staff and nice atmosphere. Opa!!!!!! Birthday. Fun atmosphere. Loud (almost too loud) when the belly dancer come out. Food was just awful. Gyro.... dried out and soooo salty! Salmon dinner...... could have picked up the salmon and slapped it on the table. Dry and terribly over done! Needs huge improvement in the food department. Excellent staff. Very good food. 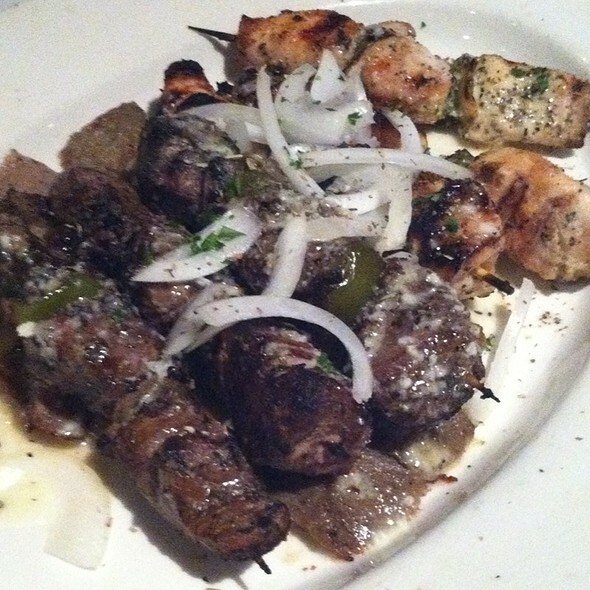 Loved Taverna Plaka! Def a family oriented place, but enjoyable at any age! I took my parents and we had a ball! 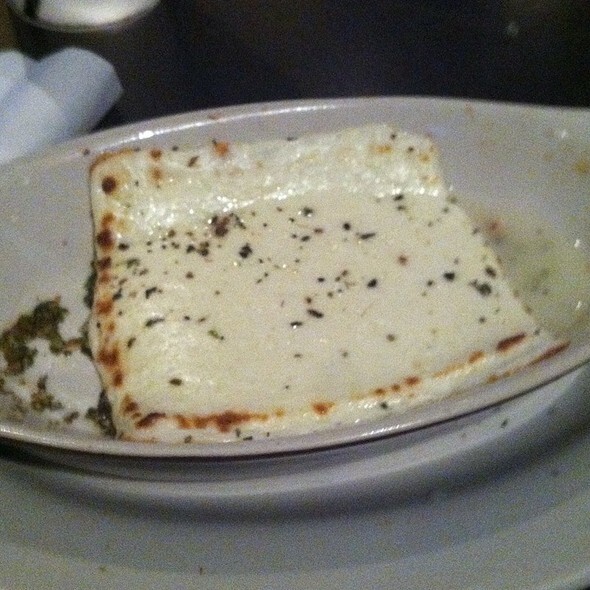 I’ve been to Greece and this food brought me back like I was in Athens! Great food, good dancing and good vibes! Will def be my new spot! I celebrated my birthday and my guest absolutely enjoyeddddddddddddd themselves. From the service, to the music, to the servers, to the food, to the drinks, and overall atmosphere is UNMATCHED. I will be going back again, again, and again. My birthday was memorable. Great venue but service went quite slow with no updates from servers. Had the most amazing birthday celebration for our group of 14 people last weekend. Food was excellent and the music, energy and entertainment can not be beat! highly recommend this place for a fun night out! 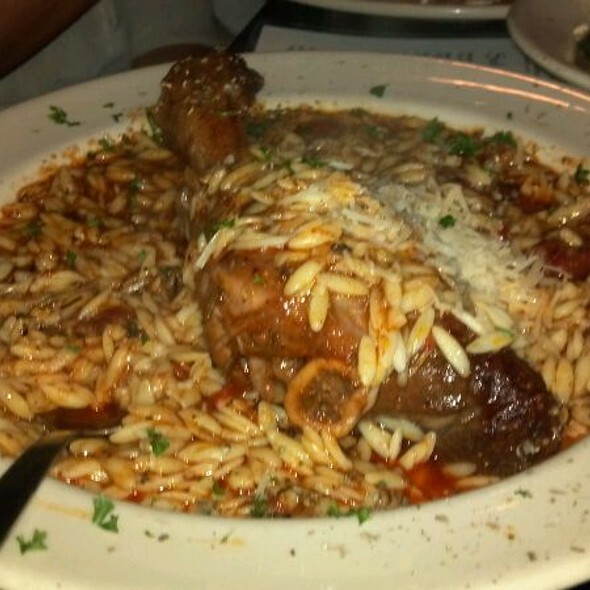 Large portions of good food, especially the lamb shank and lemon chicken. 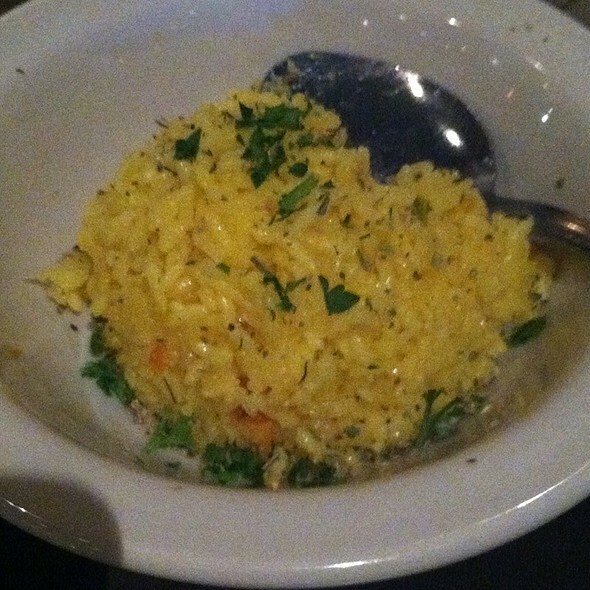 Service is excellent, especially if Dimetri is the server. It was a little girl night and the kids had fun! Great food ! Absolutely amazing food and a fun environment. I will visit when in Atlanta again. Well, everyone seemed to have fun except us. Go for belly dancing and if you want a place that is so noisy that you don’t have to talk to anyone. Was served octopus that was inedible but everyone around us seemed happy with their food. Great loud party evening kind of place, and my 7yo was in heaven. I think the food used to be better, but my guests thoroughly enjoyed all the spectacle. It was my husband’s birthday. He loved the food and the atmosphere. Opal! We had a great time for my birthday since it was a lively, energetic environment. I had a party of 18 which they accommodated but with only 1 waitress, who we had to track down more than a few times. That's the reason I can't give it 5 stars. Definitely would recommend for a celebration event with friends or family. As always... this place is Awesome!!! We always enjoy coming here!!! Nice ambiance. Excellent service. Food good. We’ve eaten out in the deck in the summer but this was out 1st time eating inside. Not quite the same atmosphere, but it was fairly empty at 7pm on. Friday. As we were paying, 2 large groups arrived, so it may just be a later crowd place. As always, the food was amazing!!! This place never disappoints! Staff is always warm and friendly. Highly recommend!! we love EVERYTHING about this place and drive about 180 miles to visit! OPA! Food was good but noise level was very loud. I could not hear what my date was saying. Loved everything. The OPA guy and our waitress Mimi were the bomb. The food and drinks were awsome. They made this a Birthday to remember. My guest loved it as well. Incredible environment, incredible service, incredible entertainment and incredible food! We were a party of 6. The restaurant was very short staffed. It took our waiter forever to bring our water and take our orders. We placed our appetizer and entree orders at the same time. Again, it took forever to get refills on water, boxes for our leftovers and our checks. The waiter added a 20% gratuity to our checks. I did not think he deserved the 20% but I did leave him something. He brought me the check back and told me I had shorted him $10.00. (The 20% tip was 18.00, I was generous in leaving him a $8.00 tip) I told him I was not obligated to leave a 20% tip and he insisted that I did. I asked to speak to the manager. The manager came over, apologized for the lack luster service, took the check (and my tip) and that was that. I have been to this restaurant a couple of times but this put a very bad taste in my mouth. No waiter should demand in any situation especially when your service is horrible. I will not be going back. There was just two of us we got there when they opened and sat at the bar. 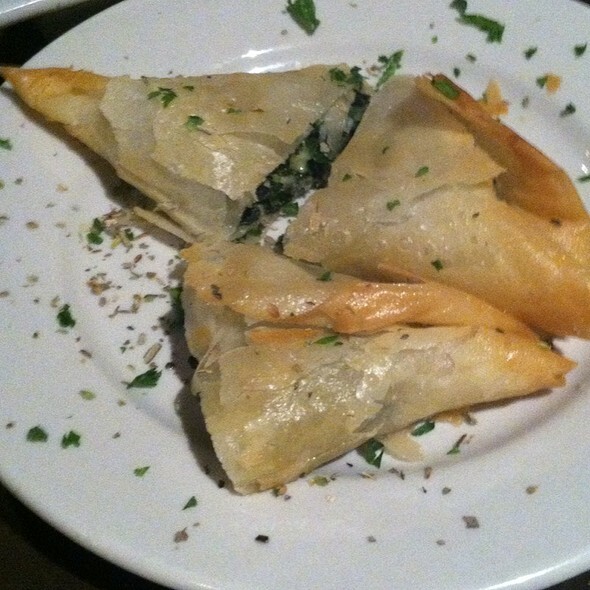 Emily was amazing and attentive and the food was phenomenal especially the salmon and the spanakopita. We will definitely go back and would recommend! In my previous experience, the main room is where it's at. There is usually the DJ and more interaction. I felt totally out of place this time. I feel bad for recommending it for my holiday dinner. The food is always good...but they did forget to totally put in an order for one of my guests. She ended up leaving since we had almost finished before they remembered. Wild crowd of dancing and loud club music. Not the place for a normal dinner, although it would be very fun for a celebration. Great authentic food and large portions. Fun atmosphere though a bit noisy and raucous at times. We came here for an early birthday dinner. Our server (possibly, the owner) was very enthusiastic and fun. He recommended certain dishes, one of which I had - branzino, which was the market fish. I expected it to be flaky and fresh, but it tasted a little old, along with the side potatoes. The asparagus was good, however. 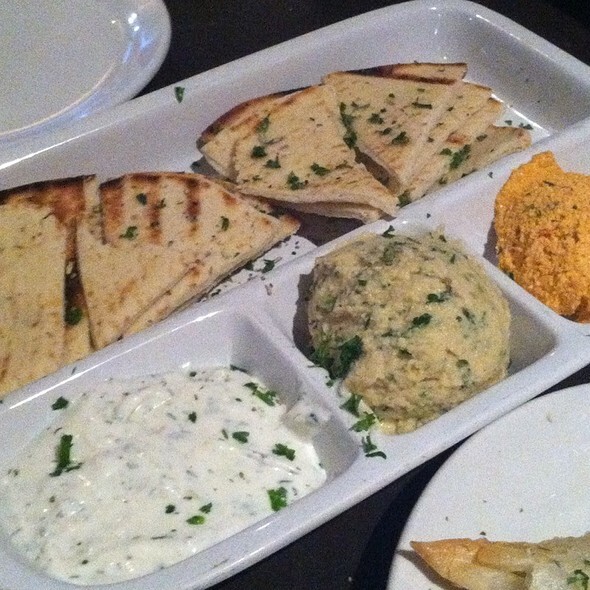 We enjoyed the grilled octopus and hummus with pita bread as our appetizer, which was very delicious. Our server brought us a mortar and pestle to make our own hummus as a side bonus, whicch was fun. Ours did not taste as good as the chef's hummus. My husband loved his grilled pork loins, which he said was very tender. 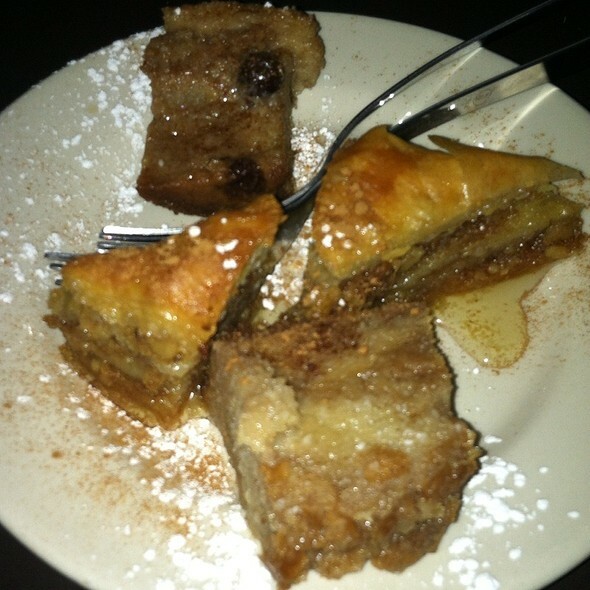 We got complimentary desserts for my birthday - my husband enjoyed his baklava while I ate a little bit of my walnut cake, then took the rest home. Our server threw white napkins in the air around us for our Greek birthday celebration. I recommend coming to this restaurant to have fun. There is belly dancing later in the evening. 2nd time. Great food! Great service! The was a fun restaurant with great food. We ordered the Chef's Combo Plate for four and every dish was great. We would definitely return. A lot of fun! Great food and great service... High energy and fun music from a resident DJ... Be ready to party! Awesome atmosphere for celebrations, dancing, and fun. 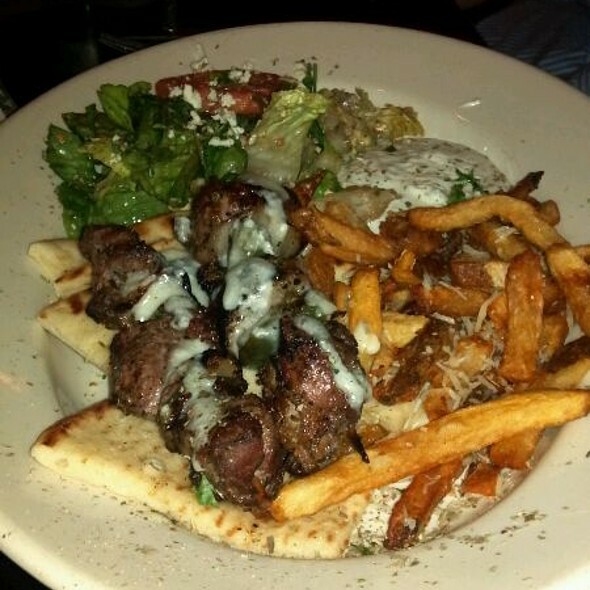 Food is not the best Greek in Atl, but certainly the beat experience. Kate was a great server, belly dancing and DJ were awesome. An all around fun time for a group. Opa!!! Dimitri is the best host ever! He makes the dining experience lively and fun. His recommendations for food and drink were spot-on and when he learned we were celebrating a birthday, he moved into extra-festive mode! Such a fun experience! We really enjoyed everything. Opa!!! !